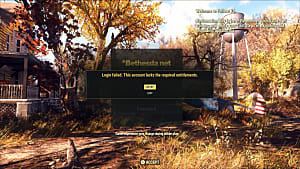 Yesterday's Fallout 76 patch marked Bethesda's latest attempt to address the myriad of issues that plague their new multiplayer RPG. 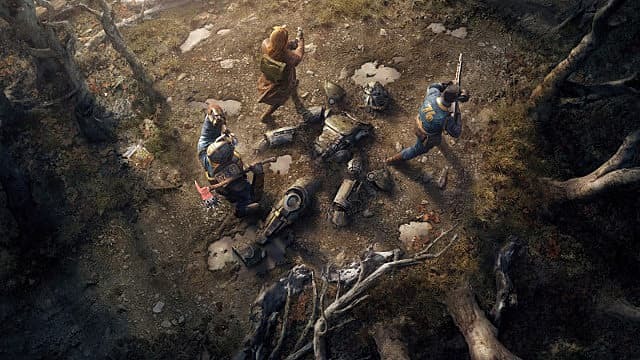 For many, the most notable tweak was a much needed increase to stash storage sizes, however, players are now finding many other changes that were not included in Bethesda's patch notes. Since the release of the update, players have taken to Reddit to compile a list of perceived undocumented changes. 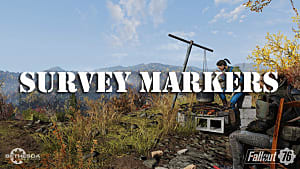 Without official verification from Bethesda, it is difficult to have a full picture of the extent and accuracy of the changes players are experiencing in the updated Fallout 76, but an overall sentiment indicates that character power levels have been decreased in general. 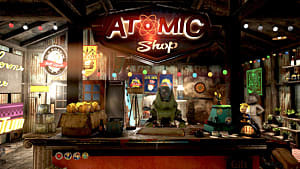 Some of these nerfs appear to primarily target characters that are level 50 and beyond, and some players have suggested that these high level Vault Dwellers are dealing reduced damage in both PvP and PvE. Furthermore, it has been specifically noted that end-game melee damage seems to have been decreased. 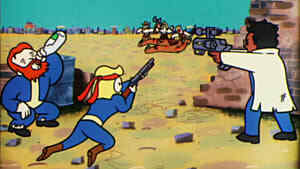 Other players are posing another possibility, indicating that some enemies appear to have been granted additional health or damage reduction abilities. 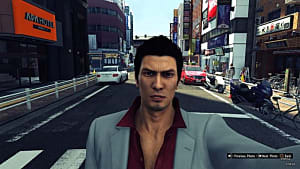 Thus, the weakened states that players are finding their high level characters in may be the product of an overall buff to enemies rather than a reduction in character power levels. This theory seems to be further substantiated by additional power-ups that this update appears to have brought to enemies. 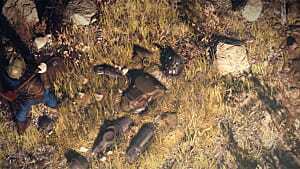 For example, prior to the patch, non-legendary enemies that had been damaged would stay at their reduced health even if temporarily disengaged. Now, players are reporting that these enemies will immediately regain health if the player allows them to move from a designated "aggro zone." 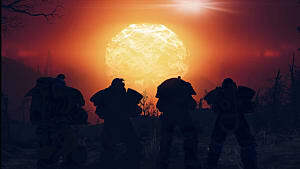 Beyond these combat-specific alterations, players are noting other perceived changes that suggest that Bethesda wants to curve the speed at which players are preceding through the game. 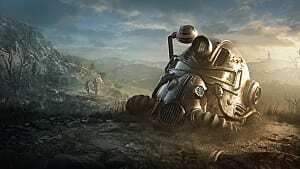 This includes what appears to be a reduction in the spawn of legendary enemies, decreasing the opportunity for players to acquire Fallout 76's powerful legendary gear. 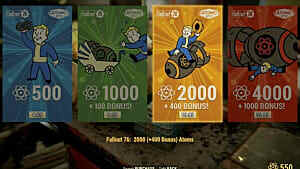 Additionally, crafting plans and mods appear to be more scarce, and Power Armor Fusion Cores are draining more quickly. Again, the validity of many of these perceived changes is debatable, due to the lack of transparency provided by Bethesda's patch notes. 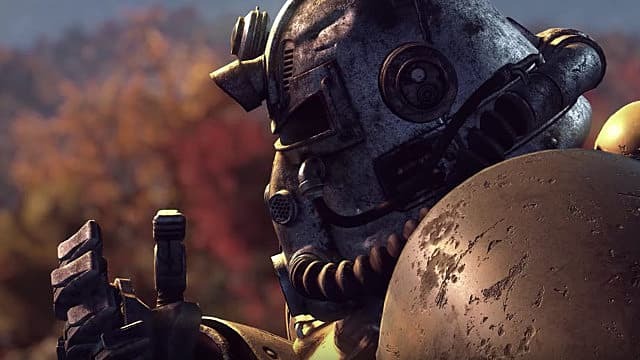 However, it is clear that some undocumented changes have come to Fallout 76, and, after all of the controversy that has surrounded the game's launch, it is surprising that the company would not be more straightforward with those that are still continuing to play the game. The current list of undocumented changes can be found on Reddit.